This update is called so not by chance. 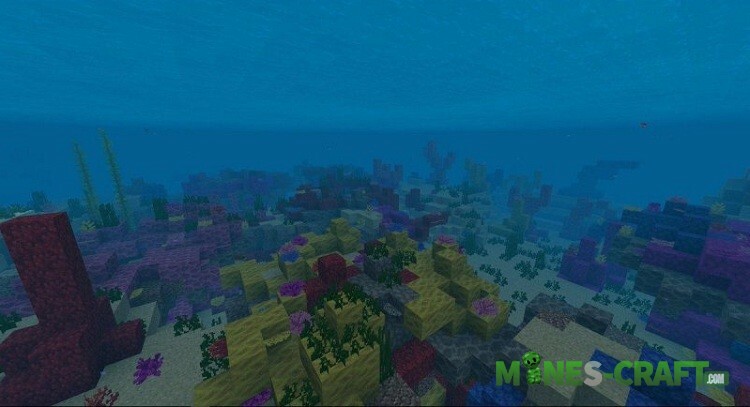 The Mojang team resolutely undertook a complete re-creation of the underwater world including living creatures, blocks and biomes. The Update Aquatic was announced last year and is rumored to be released this summer. Let’s enumerate what was shown on the recent stream where several developers took part. 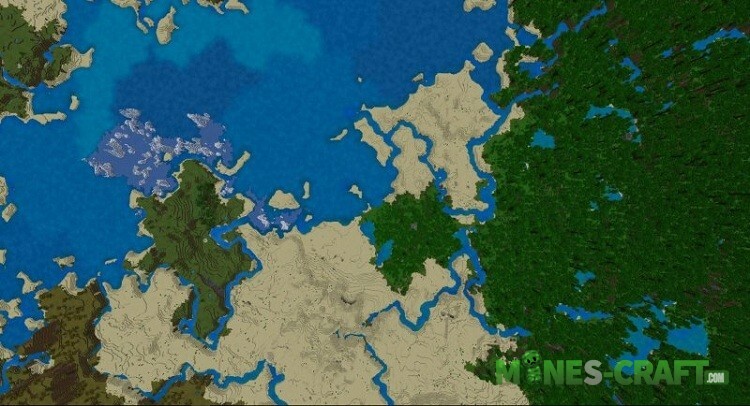 In reality, Minecraft 1.3 will get a completely different water than today’s. You can see better through the streams of water and notice the glow. Plus, the color of the water depends on several parameters including the temperature of the biome and its location. The following plants grow in different biomes, but in warmer predominantly. Sea cucumbers for example glow in the dark and can be generated on blocks. Recycled you’ll receive a dye. 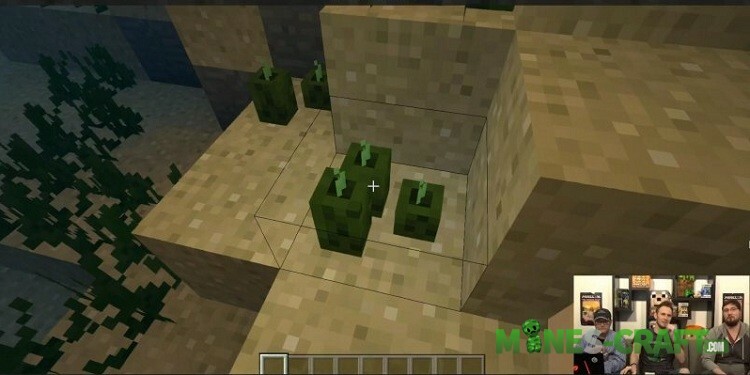 They have much in common with caves located on land but unlike them you’ll have to stock up with potions of underwater breathing before you go there. In addition, the air bubbles in the indicator will no longer be restored immediately so you have to wait. This is not all that was shown on that stream, here are just the main ones. 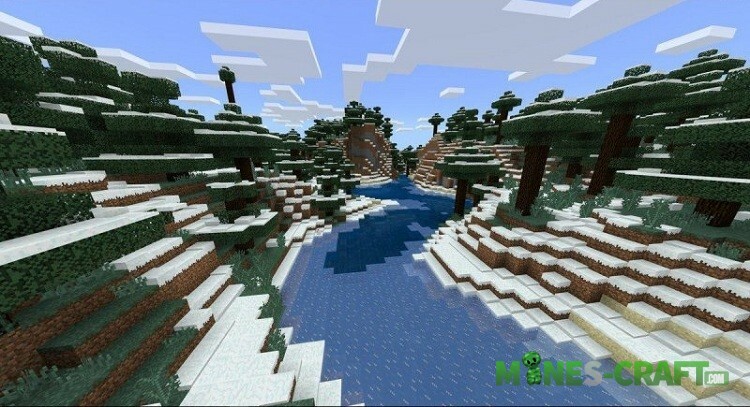 Anyway, go to the full article – Minecraft Bedrock 1.3, where you can immediately download the The Update Aquatic for all operating systems after its release.